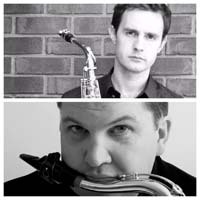 The Wiit/Gelok duo, comprised of saxophonists Dan Gelok and Woody Witt, have been performing as a duo since 2014. Blending shared experience in classical, jazz, folk, and pop idioms, the duo has made a particular emphasis on newly commisioned works, new adaptations of older works, and free (unstructured) improvisation. 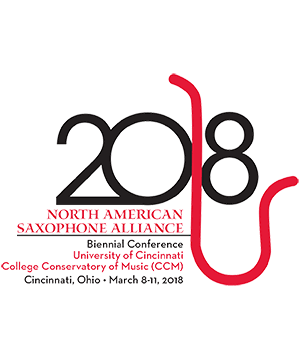 Based in Houston, Texas, the group has engaged in recent projects such as a concert tour of local colleges, a recording session for an upcoming compilation of saxophone duets, and concert-length recitals of completely improvised music. Woody Witt Saxophone Woody Witt is an active performer, composer and educator based in Houston, TX. In October 2014 . . .